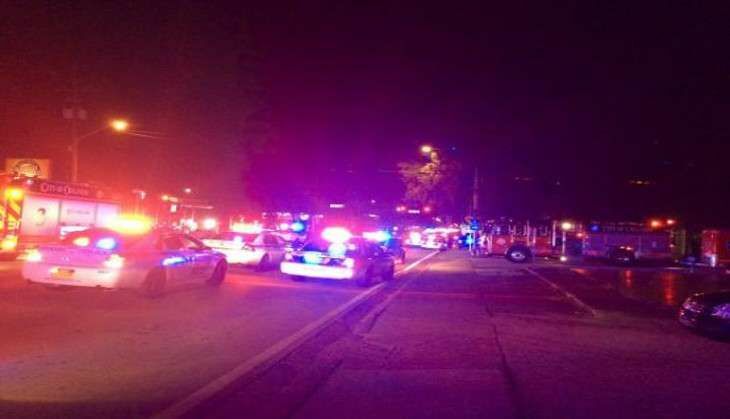 A mass shooting was reported from a gay night club in Orlando, Florida, in the early morning hours of Sunday. 50 people have reportedly been shot dead and at least 52 were left injured after an unknown assailant opened fire in Pulse Night Club, according to India Today reports. The injured have been rushed to the hospital. The shooter had held several hostages in the club for hours. The Orlando Police confirmed that the shooter was dead after the cops launched a massive rescue operation. During the shootout, Pulse Orlando took to their Facebook page to warn everyone in the night club. The Facebook post said, "Everyone get out of pulse and keep running." Special forces had been deployed. This comes a day after the Voice singer Grimmie was killed during a concert on 10 June, when a gunman shot her dead before shooting himself. According to reports, the incident occurred when the 22-year-old Grimmie - a former participant on the musical reality television show, The Voice - was holding a concert in Orlando, Florida. The man allegedly opened fire when Christina was signing autographs after the concert.